There are several great resources for finding wallpapers for your iPhone, which we’ve conveniently rounded up here. But what if you want to set your own picture as a wallpaper? 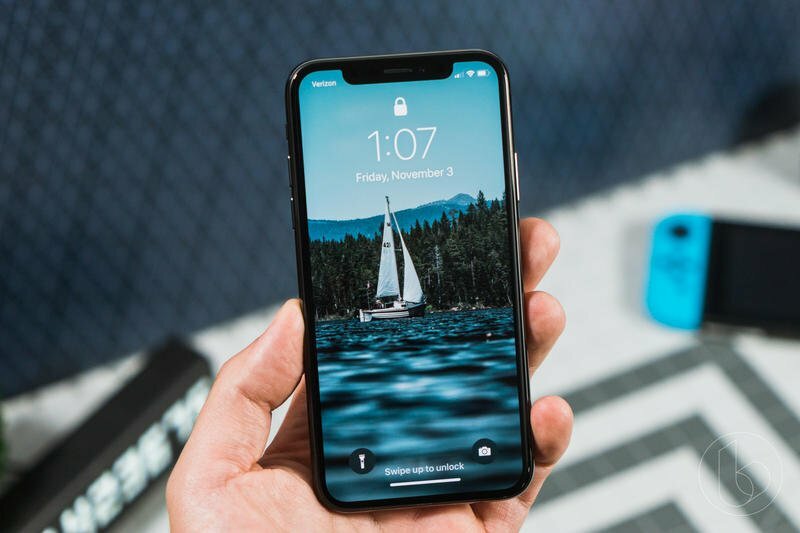 Better yet, what if you want to set a Live Photo as a wallpaper on your iPhone X? It might sound like a small thing, but there’s something special about seeing your wallpaper—be it a picture of your dog or loved one—move in the background. I’ve had one set of my dog (Ellis) and it always puts a smile on my face; it’s great for a quick pick-me-up. Live Photos have been a delightful part of iOS since 2015 when Apple introduced the iPhone 6S. Essentially, Live Photos captures a short video just before and immediately after a photo is taken. They take up a lot of space, sure, but that’s a small sacrifice to make sure moments that last forever. If you want to set a Live Photo as your wallpaper, it’s an extremely simple process. In Settings, scroll down and click on Wallpaper. Then click on Choose a New Wallpaper. When you select Choose a New Wallpaper, you’ll see a screen with your Camera Roll along with options for Apple’s dynamic, live, and stills. Click on the Live Photos option from your Camera Roll. Once you find the Live Photo you want to set as your wallpaper, hit Set. To get a preview of what your Live Photo will look like on your lock screen, press and hold firmly on the photo. Apple will give you the option to set it on your lock screen, home screen, or both. I set a Live Photo on my lock screen, so every time I wake up my phone, I can press and hold on the photo to see it come to life. Play around with different photos to see which one works best. You’ll be surprised by how much a Live Photo livens up your phone.